Registration is closed for Summer 2018. Stay tuned for details on Summer 2019! 1. Take part in group and private voice lessons where you will learn several songs that you can sing as a soloist. 2. Learn and refine your skills as a choral conductor. 3. Sing great music under the hands of master choral conductors as part of the Academy Chorus. 4. 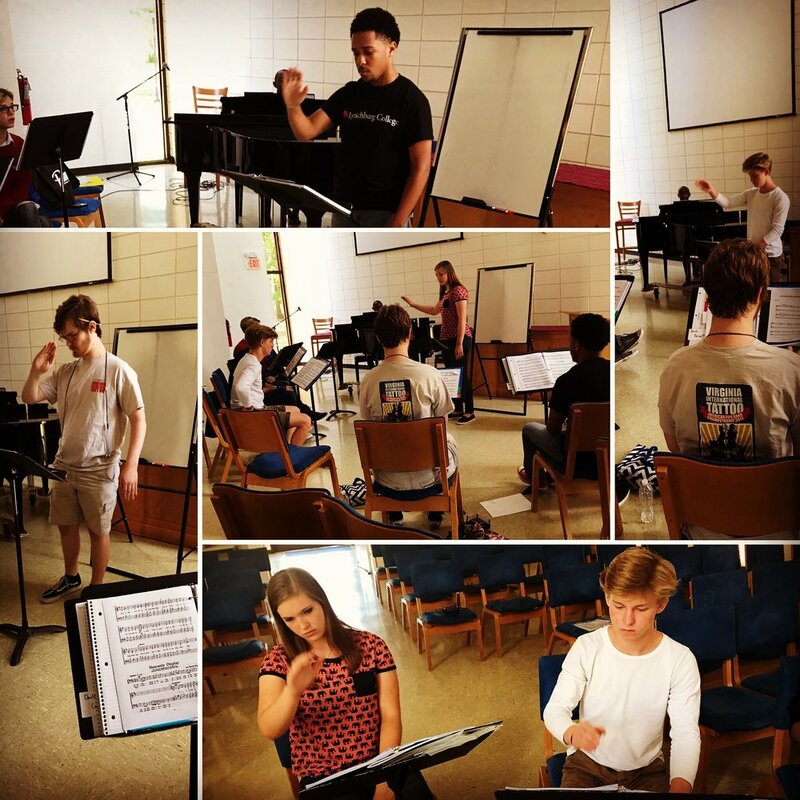 Have an opportunity to practice teaching and conducting others as part of the Academy Choir. 5. Sing in a recital at the end of the week. 6. Have fun with other like-minded musicians! In addition, you will get to observe other choral conductors and choral music, interact with college music majors, and get ready to be a choral leader!